The skin is an absorbent organ of nutrients, medicines and essential oils that can be used with therapeutic purposes. The skin absorbs many chemicals, such as hormones and analgesics. The use of essential oils to therapeutic advantage isn’t something new, nor magical. Reports on the use of essential oils on the skin date over 3,565 years ago. The use myrrh, for example, is extracted from the cortex of a tree named Commiphora Myrrha (Africa, Arabia and Turkey) is documented in Egypcian Papyrus where physicians would spread them on wounds and heal. Romans used myrrh extract to prevent wine from turning to vinegar (elimination the Acetobacter bacteria). 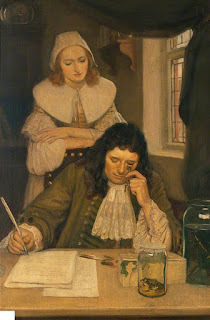 In the XVII century, bacteria is discovered by Leeuwenhoek and in 1860 Pasteur discovers that bacteria are the main cause for infections. In 1920 the Australian chemist Arthur Penforl published an article on the In Vitro use of Tea Tree Oil extract as an antimicrobial and treated infected wounds on soldiers. Only until 1930 is penicillin used for infections. Essential oils are extracted from plants and trees. 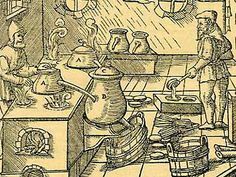 Throughout 1564 and 1937 many studies on oil therapy where made mostly in Europe, yet many do not believe in it’s full medicinal potential, what can be stated is that the skin absorbs the substance and locates the source of alteration in the body, whether it’s infectious or inflammatory, etc. 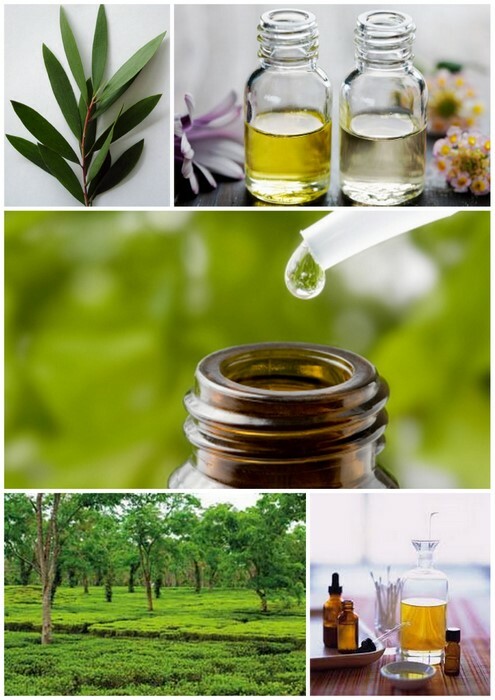 I’d prefer for a patient to use essential oil therapy for arthritis pain, based on laurel, black pepper, cinnamon, clove bud, chamomile, ginger, juniper, mint and thyme floral extracts rather thank a gel/ream based on diclofenac. The concomitant use of essential oils during IPT/IPTLD is a complementary therapy allied in the healing process.